Each outfitter mentioned here can be trusted to give you the hunting experience you are craving. 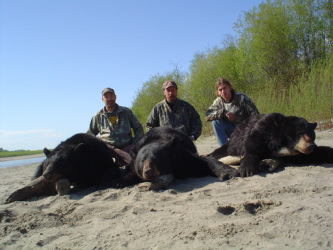 They have had years of experience both hunting and guiding and have the equipment needed to get the job done. 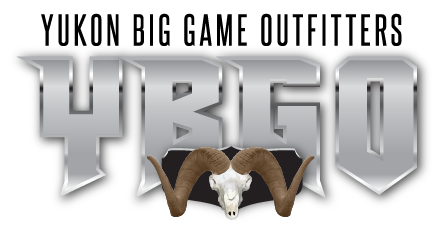 Each outfitter has a passion for the sport and will do their best to make your hunt successful. "I have personally hunted with all of these outfitters and these are the guys you want to hunt with to fill your trophy room!" Take the first step to booking your next hunt.